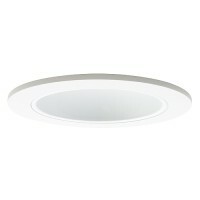 Total Recessed Lighting offers a large selection of 4" line voltage trims in a variety of styles and colors. 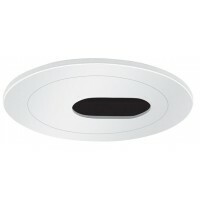 4" line voltage trims are an economically ideal choice for accent lighting in bathrooms, kitchens and anywhere where a small recessed trim is required for dramatic down lighting in a recessed lighting system. 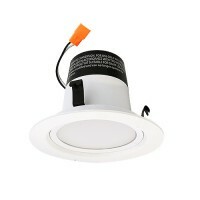 Use it with a number of energy saving bulbs and achieve the exact effect you require while saving on energy costs. Need assistance? Can't find what you are looking for? 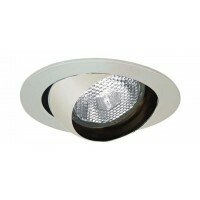 Contact us as our in-house designers can help you and we get new products in on a weekly basis.